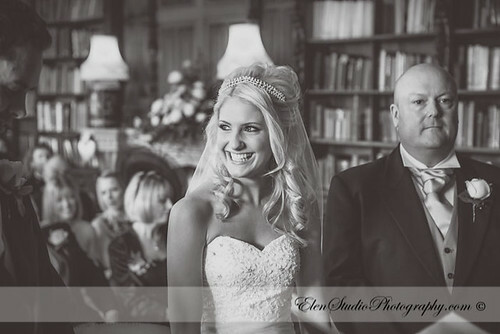 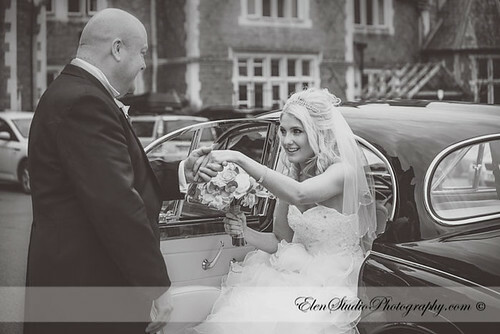 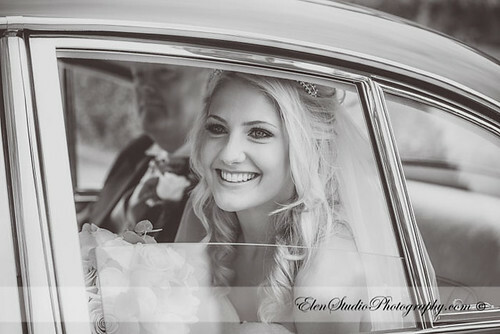 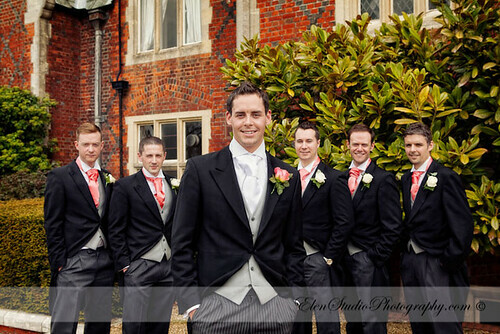 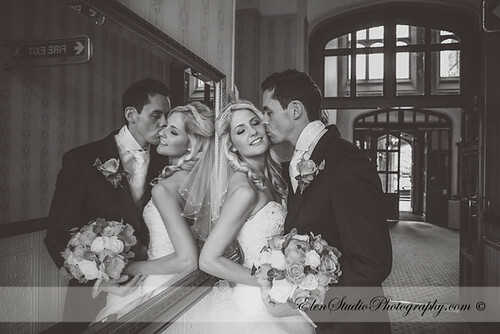 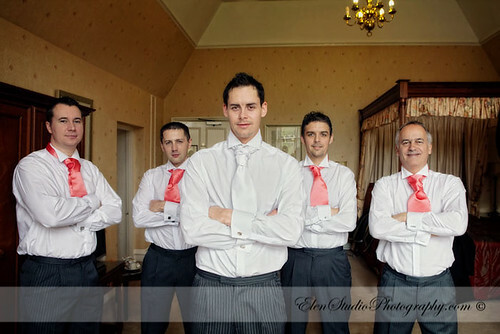 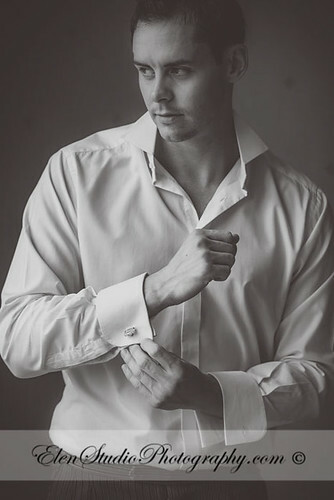 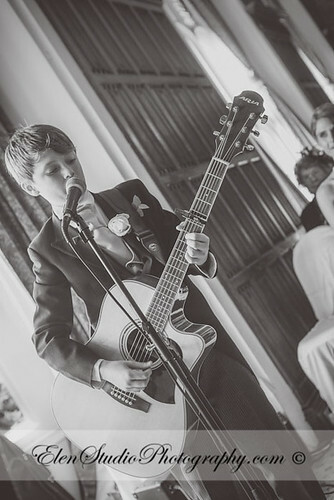 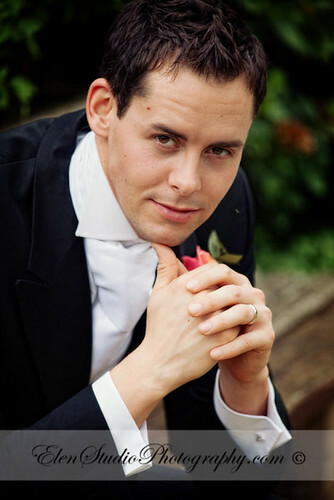 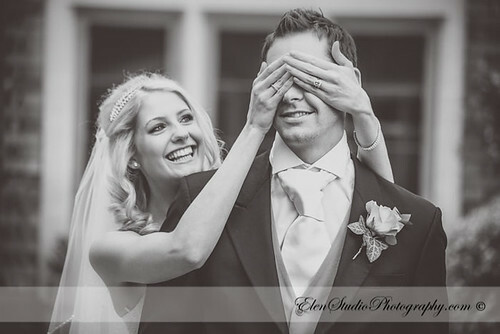 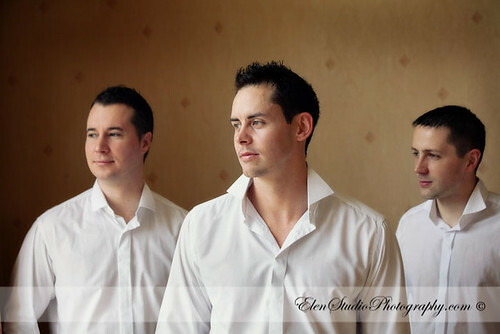 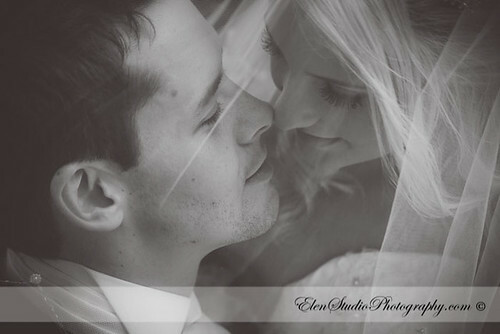 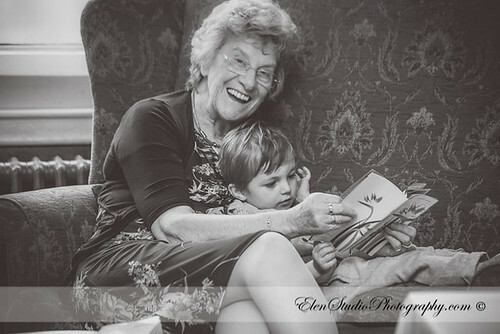 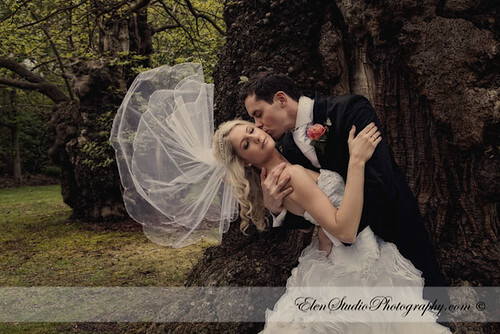 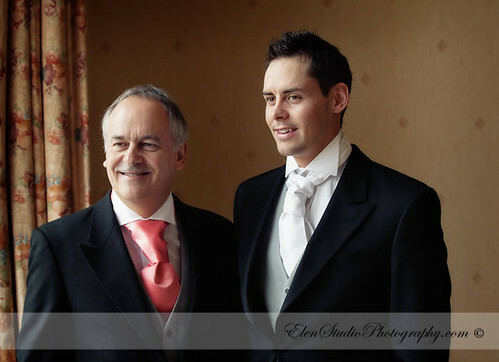 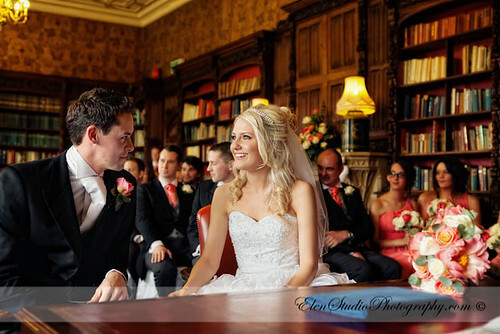 Lucy and Alex’s wedding day had a fantastic warm and friendly atmosphere. 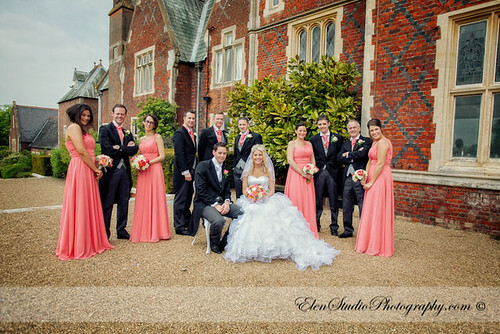 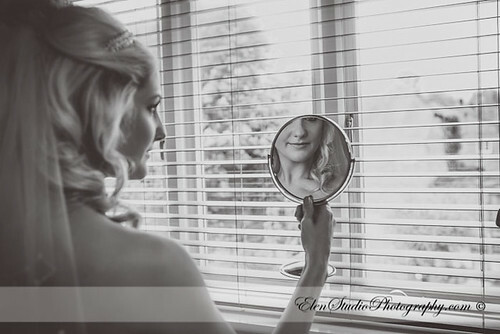 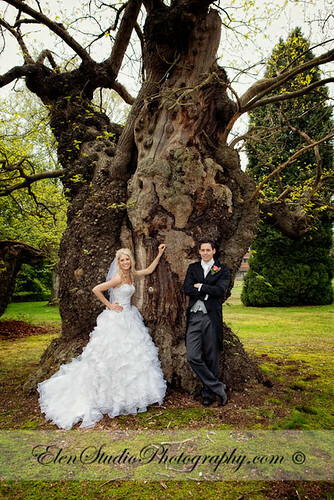 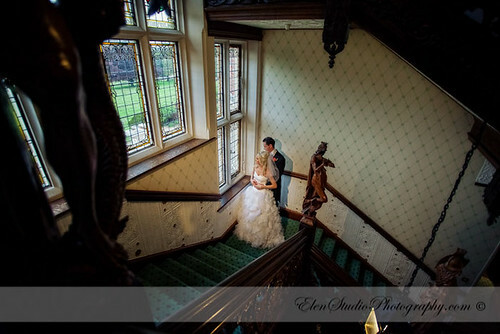 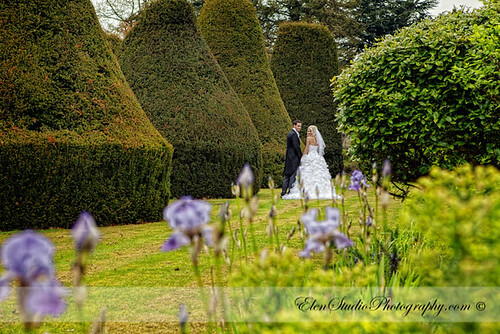 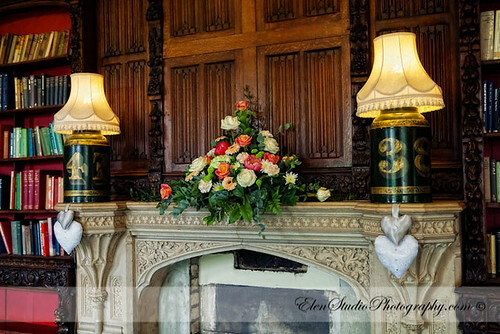 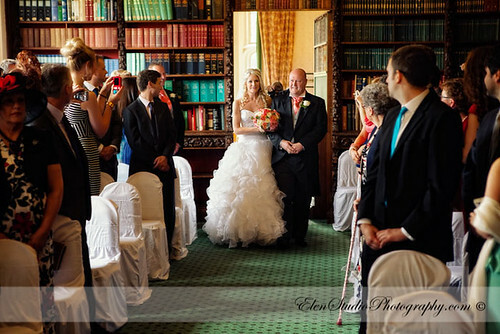 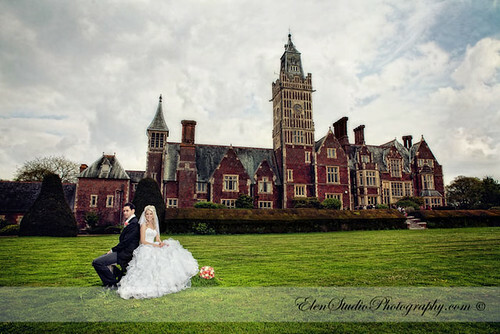 The wedding took place in Aldermaston Manor, the venue with beautiful grounds and magnificent house with absolutely amazing exterior and interior. 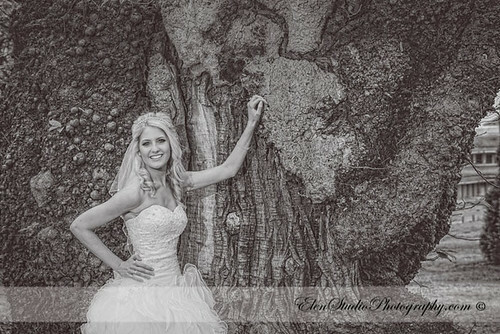 The day was well planned and thanks to Lucy and Alex we had many opportunities to take beautiful pictures of themselves and with their friends and family. 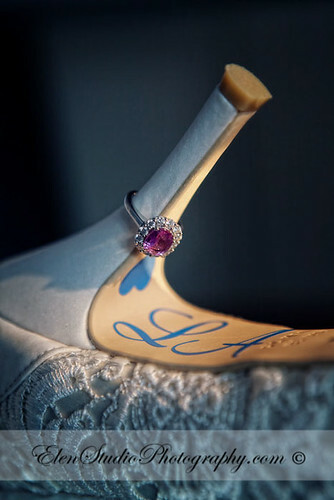 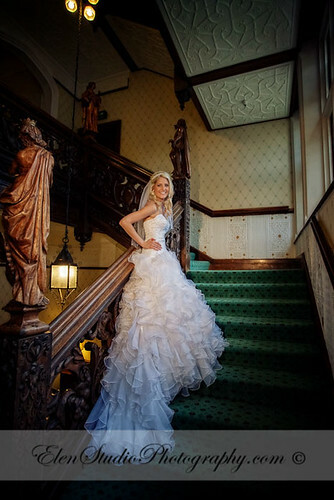 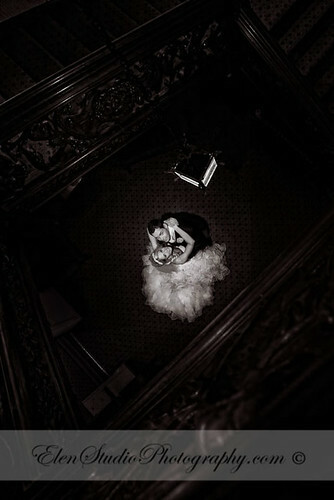 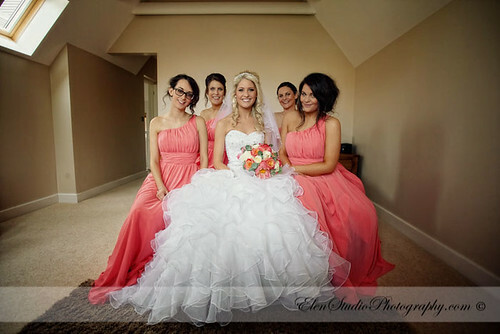 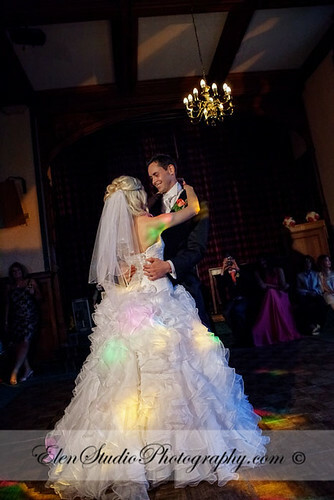 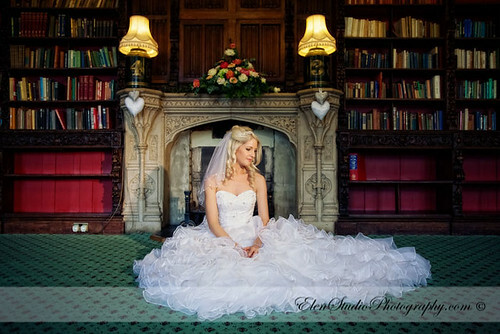 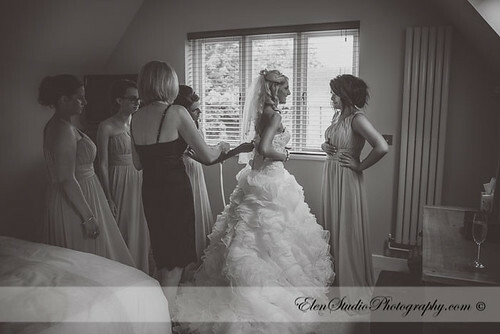 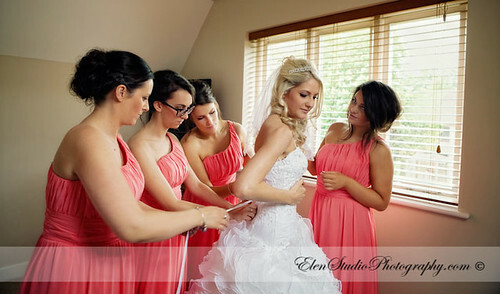 The bride’s dress was gorgeous as you will see on the photographs. 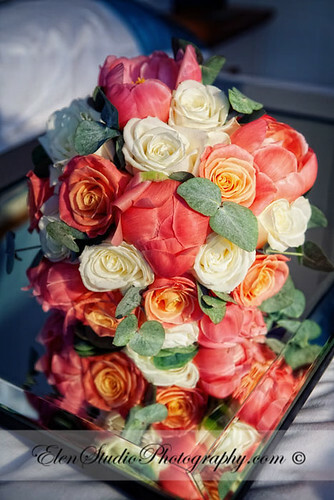 The Coral theme of the wedding day was reflected in every detail of the wedding: flowers, decorations, bridesmaids dresses. 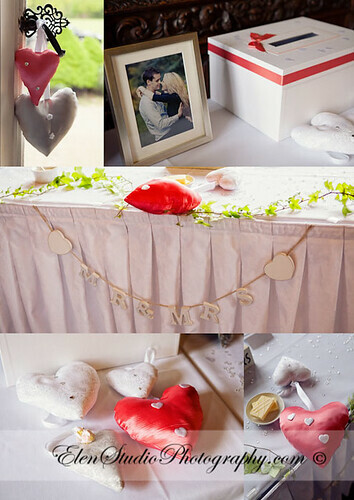 There was great support from both families in preparation for the wedding day. 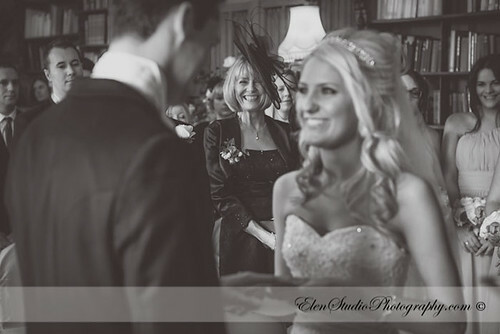 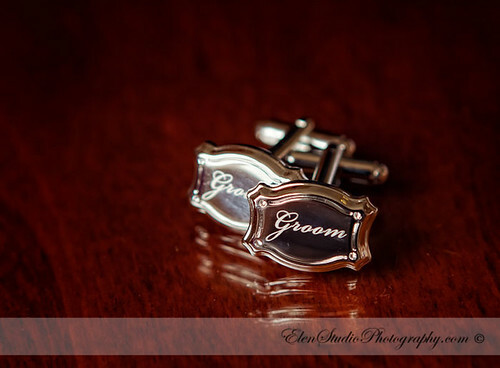 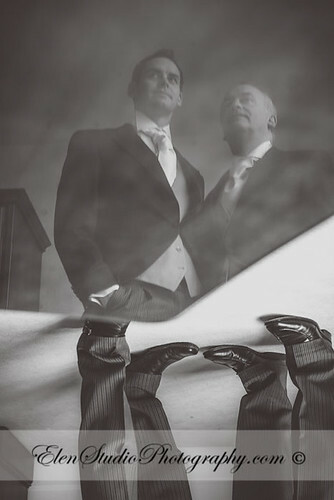 Here are some pictures from this wonderful day that reflect the atmosphere and tell you more about the wedding.